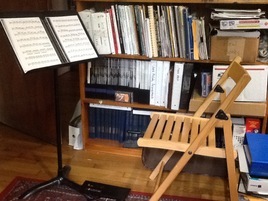 "Thoroughly enjoyed your sound. Thank You." 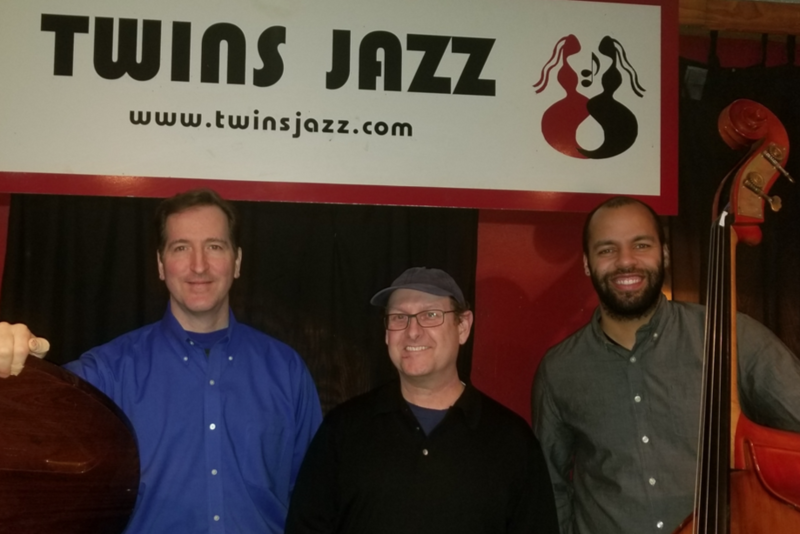 "The DC Commission on the Arts and Humanities would like to thank you for an incredible performance at our 202 Arts and Music Festival. "Together with the half moon, you created a romantic atmosphere and people told me again and again how much they enjoyed your music. THANK YOU!!" See more 5 Star Reviews! 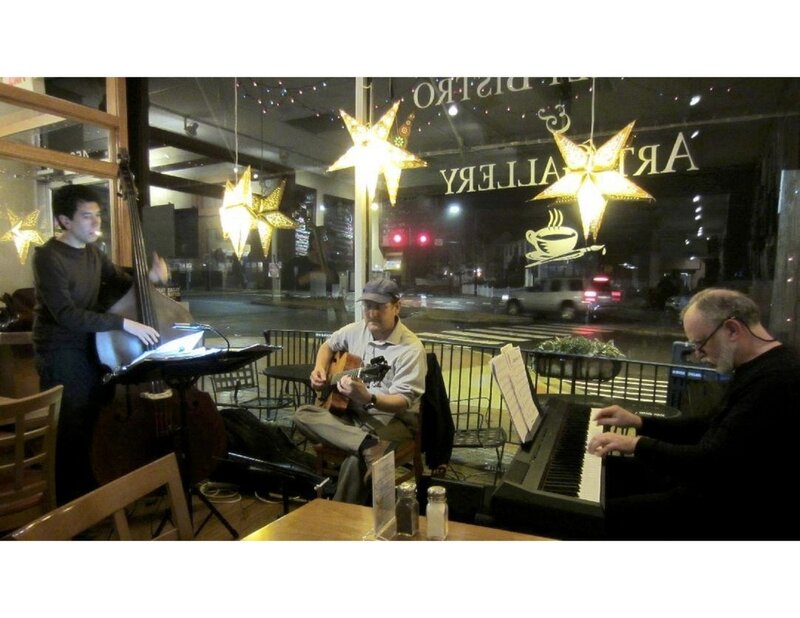 Whether you are looking for a classical guitar duo, a jazz trio, or an award winning jazz ensemble, we provide the perfect je ne sais quoi at reasonable market rates. and we can begin a conversation about your interests and goals. 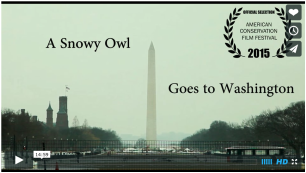 A Snowy Owl Goes To Washington was one of the most outstanding current conservation films officially selected for the American Conservation Film Festival. As you watch this fascinating film you'll hear me improvising my first score.